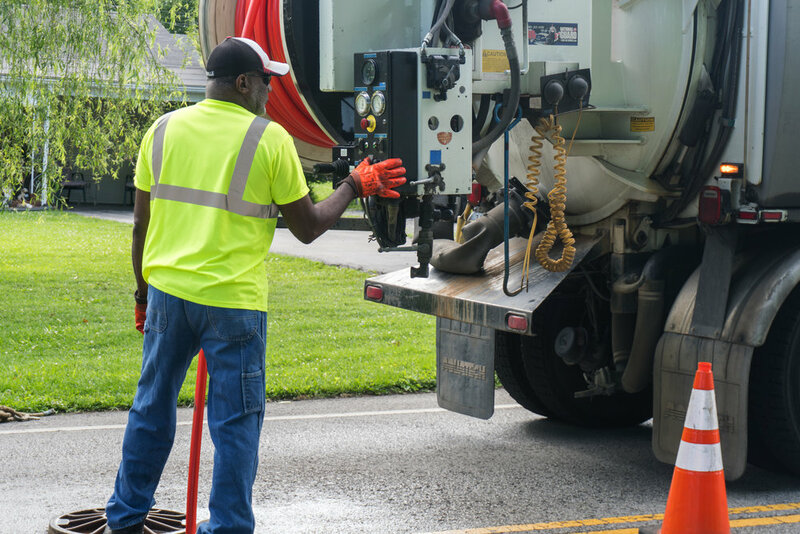 Over the last few years, New Albany's Sewer Relining Crew has been busy relining over 64,000 feet of sewer line throughout the city. What exactly is the Sewer Reline process? The Sewer Reline Process allows underground pipes to be repaired without undergoing major construction. This saves the city and its residents thousands of dollars by not having to dig up the pipes, remove them, and replace them. 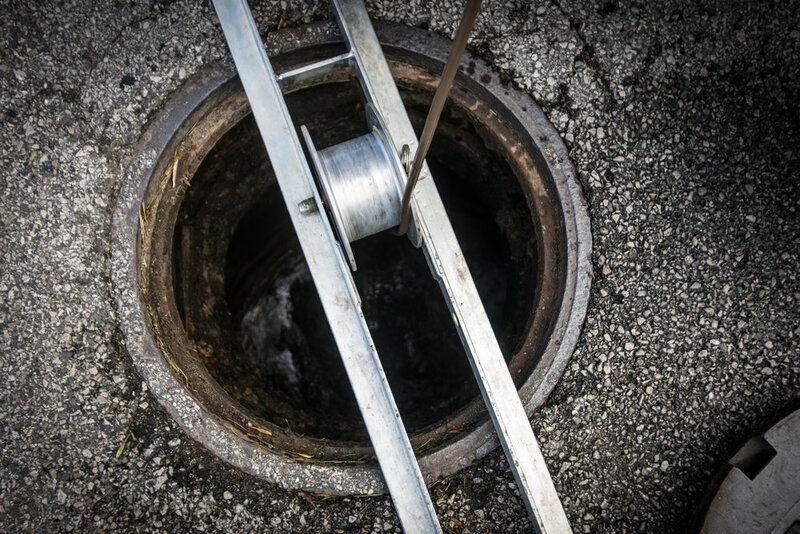 By utilizing CCTV technology, the relining crew can repair leaks and holes inside pipes that are underground and reline them with new materials. What does this work accomplish? By relining our sewer infrastructure, we can reduce the amount of outside material that requires treatment. For example, if there are holes or cracks in sewer infrastructure, rain or stormwater can get into the system. This water will then continue down the system to be treated, as there is no way other way to get it out. How does this work help benefit residents? This infrastructure project benefits residents in lots of ways. First, the city and its residents have saved nearly eight (8) million dollars in construction costs by using this process vs. traditional digging and pipe replacement. By ensuring that our sewer lines are properly repaired and maintained, we can keep outside materials outside of the system - this reduces costs of treatment, keeps rates affordable, and increases the life of the system by 75-100 years!